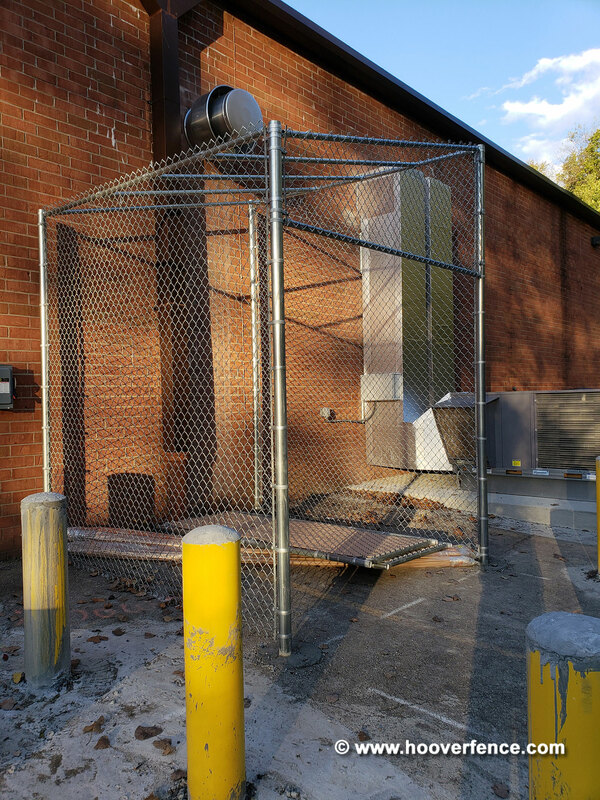 Hoover Fence Commercial Chain Link Double Gates, All 1-5/8" Galvanized HF20 Frame | Hoover Fence Co.
Our Commercial Chain Link Double Swing Gates feature a welded 1-5/8" HF20 galvanized gate frame streched with 9 ga. galvanized fabric. The corners are notched and welded for a strong and aesthetic finish. We then clean and paint the welded joints with a zinc-rich welders paint. 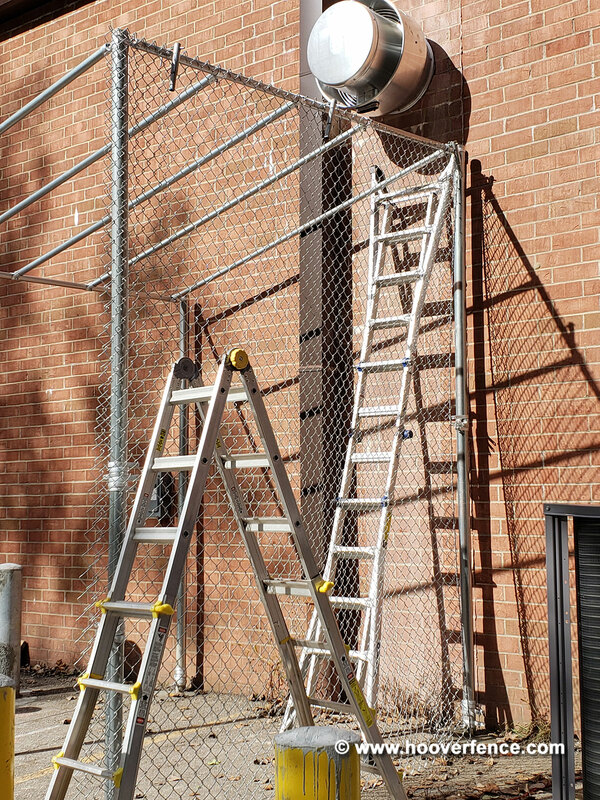 The chain link fabric is attached to the gate uprights with tension bars and tension bands, and aluminum tie wires attach the fabric at all horizontal rail connections. Our gates ship assembled, and do not include hardware. 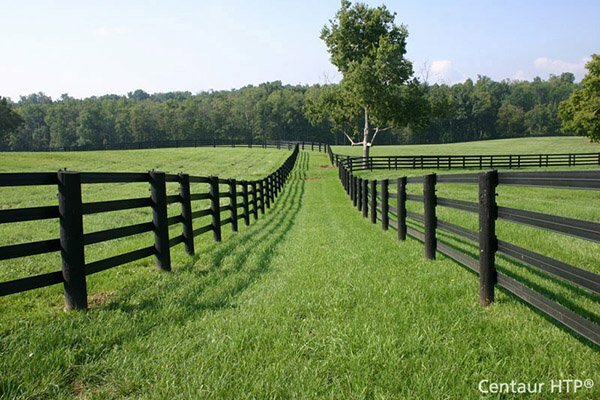 We also offer single gates, and gates with barbed wire. Custom built sizes and configurations by special request. Please contact a sales representative for all custom requests. Our gates are built to fit the opening size, the space in-between the hinge posts or the hinge and latch post. 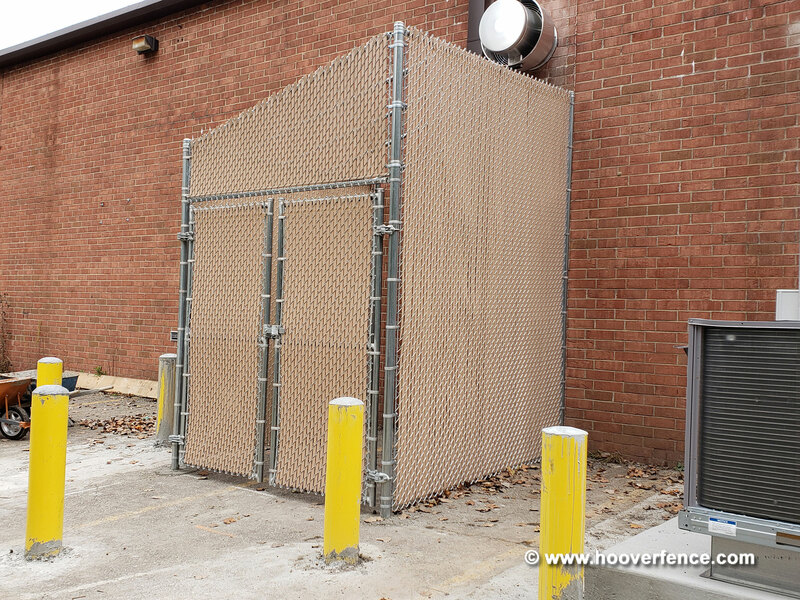 Gates are also built approximately 2" shorter than the heights shown to allow space under the gate. We can build to 'finish size' by request. Actual designs may vary from what is pictured depending on size of gate. Gates 5' high and higher have a horizontal brace. 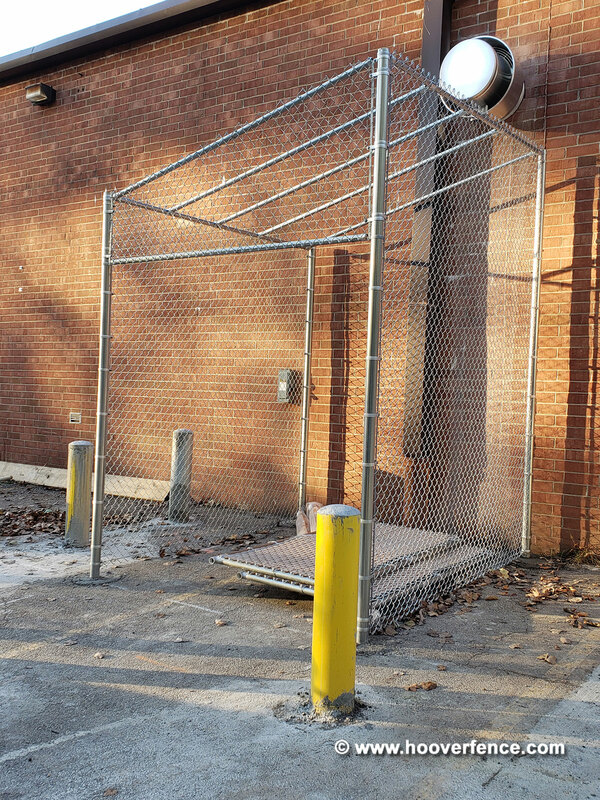 Gates over 12' wide have a vertical brace. If both dimensions are exceeded, gates will have both vertical and horizontal bracing. Actual Double gate widths are approx. 9" less than the width shown. This allows space for our standard hinges and drop rod assembly (not included). 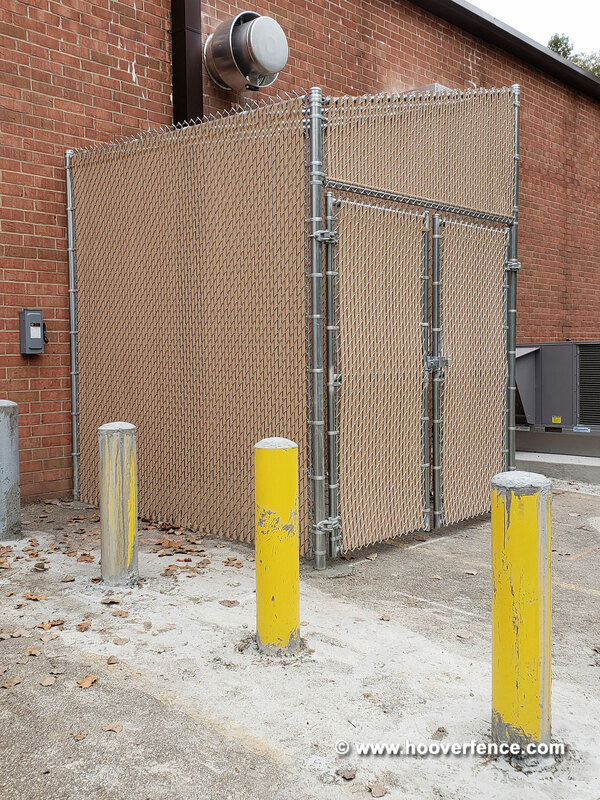 Example: a 10' (120") wide double gate's leaf actually measures approximately 55-1/2" wide each. 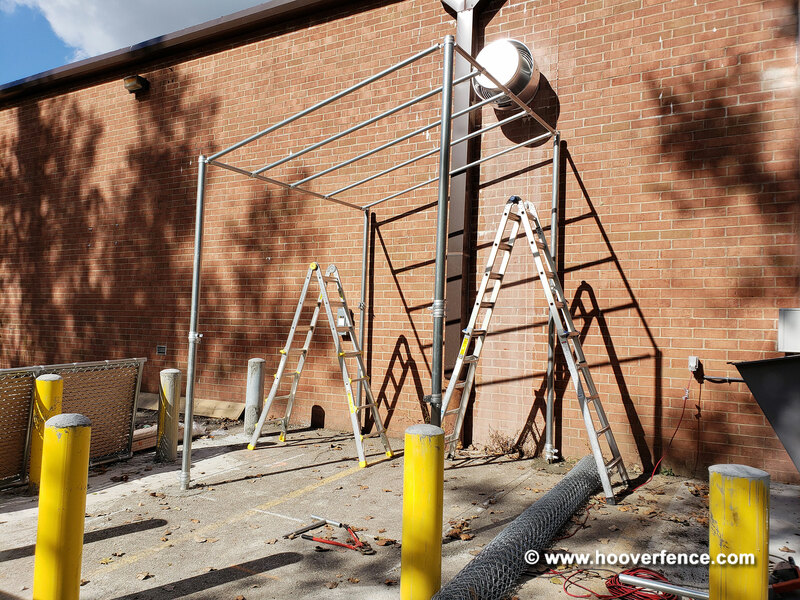 Note on larger sized gates: Some gate sizes shown below may require additional handling and/or freight, generally when both measurements, HxW, exceed 8'.